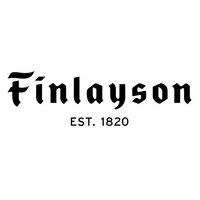 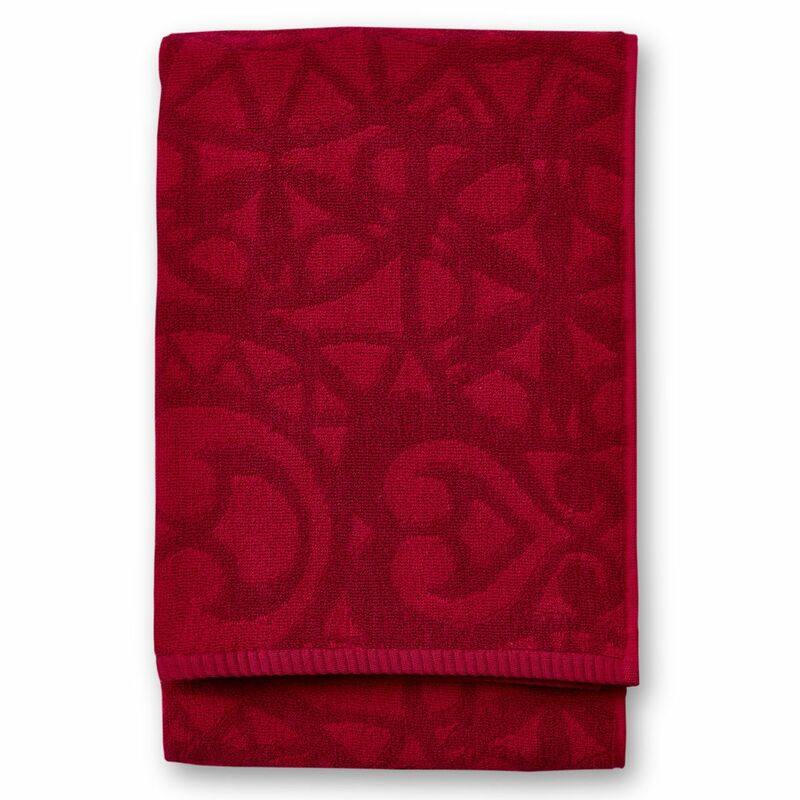 More about Finlayson Rosette Red Bath Towel Stock up on a few of the Finlayson Rosette Red Bath Towels and you'll have yourself a bold and beautiful bath. 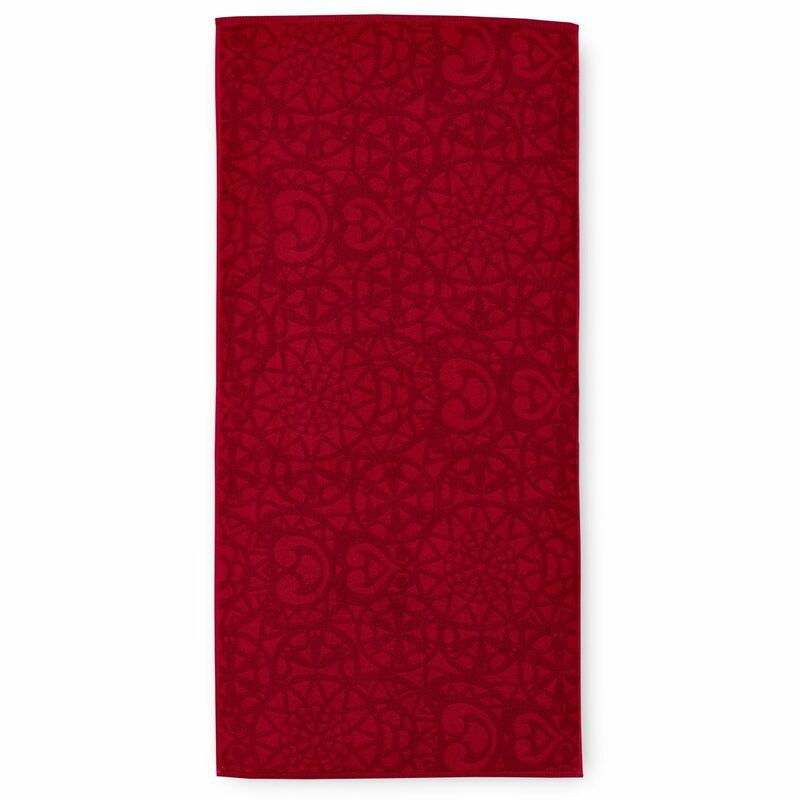 Aini Vaari's pattern is festive enough for the holidays but simple and modern enough for adding warmth year-round. 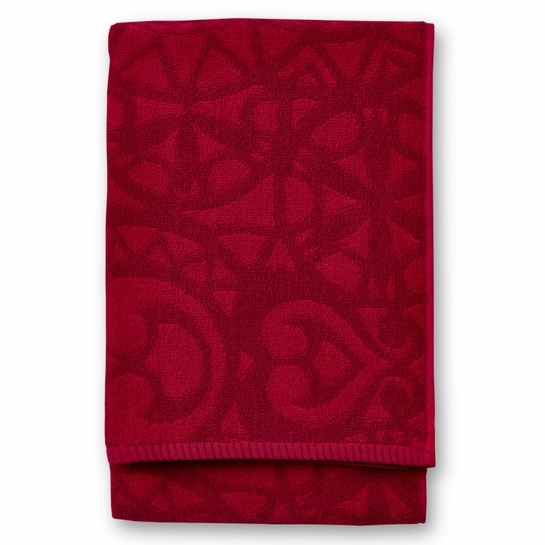 Made from 100% cotton, the towels are plush and thick, but also absorbent and fast drying.